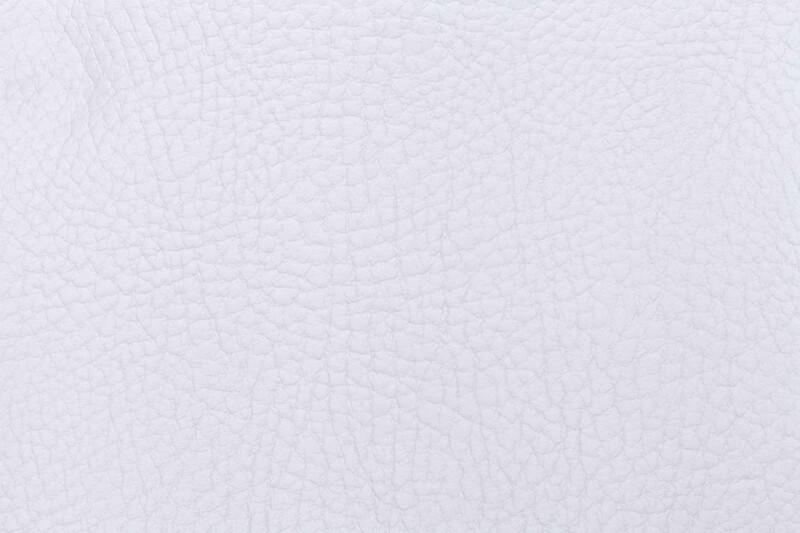 You can use the same methods for cleaning ink off of a white leather jacket as you would use on other leather clothing or furniture. 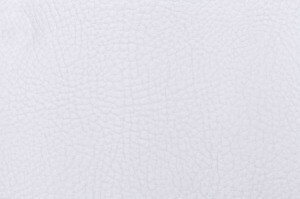 This is a guide about removing ink stains on a white leather jacket. How can you get smudged blue ink stains off of a white leather jacket? You can use Acetone (nail polish remover) when used lightly it can remove anything from leather. Too much will take the paint off the leather though. I tried everything in my cabinet from leather cleaner, bleach awesome, alcohol, magic eraser just to name a few. I thought my white leather stool was ruined, then I saw your method and it worked perfectly. Acetone took the marks out immediately, just be careful not to get it on any wood, it will ruin the finish. Thank you for the great tip. I need help! I'm so sad because I didn't know my ball point pen in my backpack was marking the elbow area of my white leather jacket that I love so much! I don't know what to do. I tried a little hairspray and also perfume but they both took the color away. Any tips? This jacket was a gift, please help me! Thank you! Try the Eraser by Mr Clean. It might work.